Episode 4: Ask The Coach with Su Thomas – How Do I Find My Life’s Passion? What if finding our passion in life wasn't as hard we sometimes make it? If you’re like most people, then you’ve got questions. Questions about personal growth and relationships that demand an answer so that you can take your life to the next level of freedom and fulfillment. So today I’ll be joined by a very special guest, Coach Su Thomas, for our first Ask The Coach episode and we’ll be answering a question from one of you, our audience members, so that everyone can benefit from the breakthrough perspectives that coaches can offer. The question we’re answering today is about finding your life’s passion. So, if you’ve ever struggled or are currently struggling with knowing what it is that makes you come alive and feel energized every single day, then listen in as we learn how to find our passion. 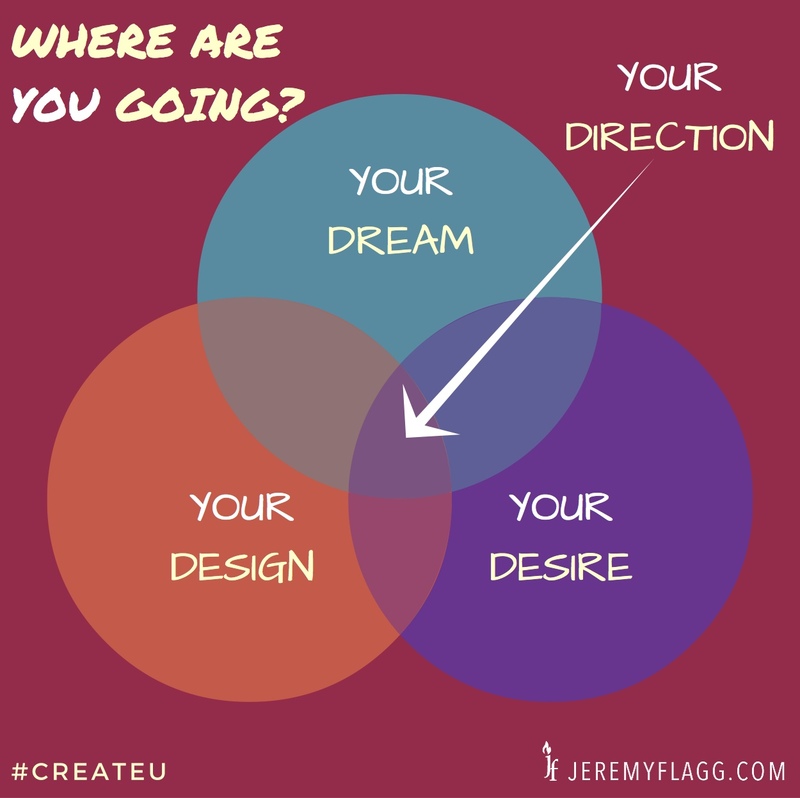 I’ve prepared the life direction diagram that we discussed in this episode below. Click on it for a larger version and save and share with your friends! Question: Are you taking the 7-Day Challenge? If so, what passion are you putting into action? We’d love to hear from you! You can leave a comment by clicking here. A great big THANK YOU to my friend and coach, Su Thomas, for joining me on this episode!